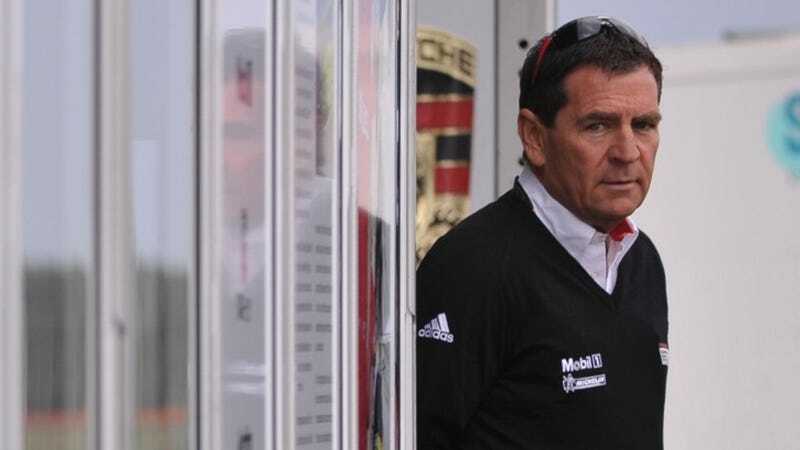 Jamey Blaikie, the former manager for Porsche Cars Australia Motorsport and a longtime member of Australia's extended racing family, died in a car crash on Monday, according to news reports. Porsche Australia officials say that Blaikie was killed on vacation in Fiji when his rental car crashed into a truck. Blaikie had a long career in racing that included helping to build the Carrera Cup in Australia. "Jamey loved many of us here at Porsche and considered some of us as family. And he loved the Porsche brand through and through," he said. "Jamey was instrumental in the introduction of Carrera Cup to Australia and helping implement the Porsche Motorsport Pyramid in this country. He lived and breathed his Porsche Motorsport." "To the Porsche Motorsport community Jamey was a friend, an ally and a confidant. Whether you were running at the back of the grid in a GT3 Cup Challenge race or shooting for the Carrera Cup Championship – Jamey always had time for you." "From sleeting rain and mud at Mallala with three men and a dog on the spectator hill to glorious sunshine and huge crowds at the Gold Coast … Blaikie was there in his Porsche gear, doing what he loved, with the people he loved and the sport he loved. Our condolences go out to his many friends and family.